AGT’s Evie Clair Wows Us Again By Singing ‘Yours’ (Video) | America's Got Talent, Evie Clair, Video | Just Jared Jr.
Evie Clair has one of the prettiest voices we’ve heard in a long time and we love hearing her sing each week on America’s Got Talent! 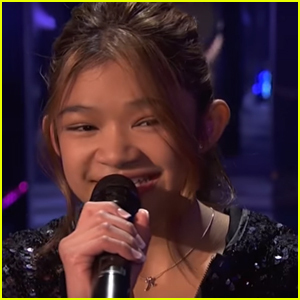 The young singer performed a beautiful and emotional rendition of the Ella Henderson song “Yours” during the semi-finals round on Tuesday (September 5). Evie was praised by the judges and told that her father, who is battling cancer, is definitely proud of her performance. Jackie Evancho Gives Fans Sneak Peek at New Album on 'AGT: The Champions' - Watch! 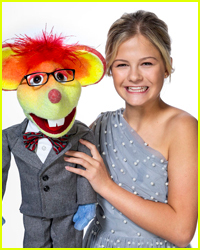 Darci Lynne's Puppet Edna Gets a Kiss From Someone Special on 'AGT: The Champions' Grand Finale - Watch! 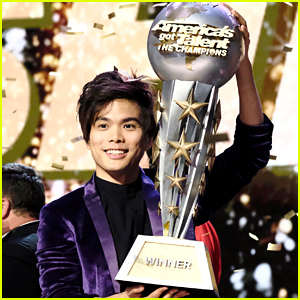 Who Won America's Got Talent: The Champions? Find Out Here! 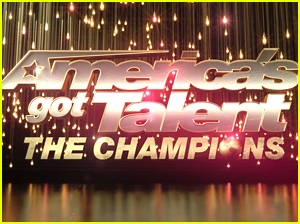 Who Do You Think Will Win 'AGT: The Champions'? 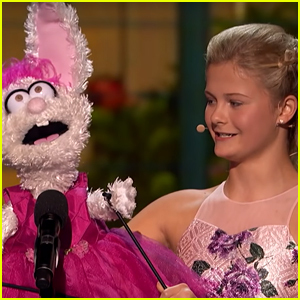 Darci Lynne Farmer Performs 'O Mio Babbino Caro' for 'AGT' Finals - Watch Now! 'America's Got Talent The Champions' Finale Airs Tonight - Here's Who's Performing! 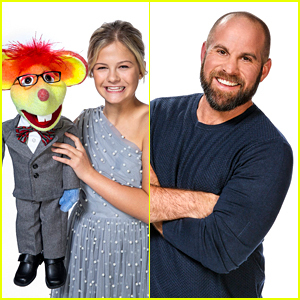 Darci Lynne Farmer & Jon Dorenbos Are 'AGT: The Champions' Wildcards! America's Got Talent The Champions: Which Acts Are Going To The Finals? See The Full List! 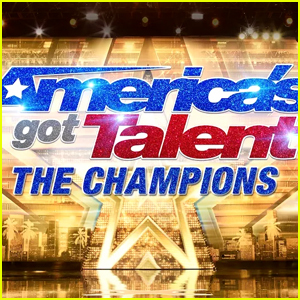 Jackie Evancho Makes Mighty Return to 'AGT: The Champions' - Watch the Video!